Our immersive workshops, trainings and practices, from world-renowned teachers who have taught and lived yoga for decades, can help you achieve a sense of balance and well-being for life. 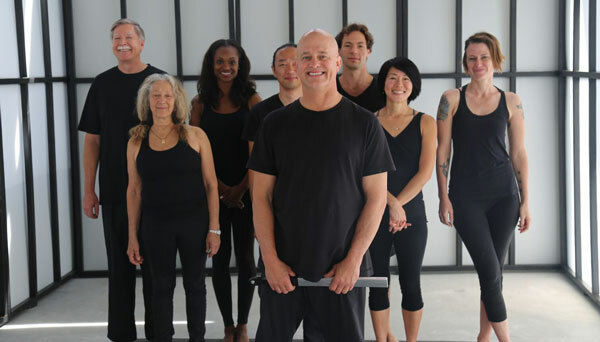 Join celebrated Master Yoga Instructor Paul Grilley for a comprehensive certification program designed to deepen your understanding of the study and practice of Yin Yoga and Yoga Anatomy. In this course you will gain unlimited access to over 20 hours of online teachings and resources, available exclusively through Pranamaya. Our curated collection of courses and trainings from master yoga teachers is designed to inform your life, practice and teaching with the rich and timeless wisdom of authentic Yoga, Ayurveda, and wisdom traditions. At Pranamaya, we are honored to partner with some of the leading minds and hearts in the world of yoga education to bring you opportunities to study, grow and inspire your practice. 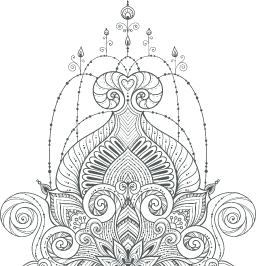 Our name, Pranamaya, comes from the “Pranamaya Kosha”, the Sanskrit name for the second “kosha” or sheath of the body said to contain prana (energy). This is the vital sheath that animates life and unites the body and mind. Our mission is to bring forth accessible teachings that illuminate the power of all eight limbs of yoga, as well as teachings from various wisdom traditions that support and nurture you towards wellbeing, balance and a joyful life.